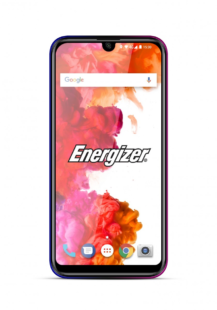 Just like Kodak and Pepsi, Energizer is the latest mainstream brand that is becoming a smartphone brand. It's planning to release a whopping 26 models at Mobile World Congress in a few weeks, two of which have pop-up cameras. Unlike most phones debuting with these fancy mechanisms, neither is particularly high-end. The two phones with pop-up cameras are dubbed 'Ultimate U620S Pop' and 'Ultimate U630S Pop.' Going against how model numbers generally work, the U620S Pop is the higher-end model here. 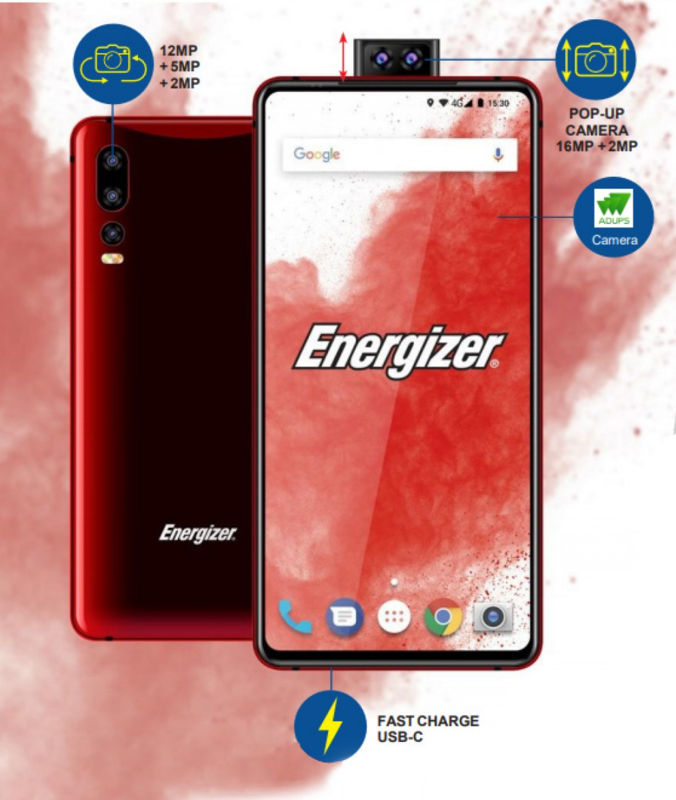 It has a 6.2" 1080p screen, a MediaTek Helio P70, 6GB of RAM, 128GB of storage, a triple rear camera system on the rear (16MP + 5MP + 2MP), 16MP + 2MP front-facing cameras on the pop-up module, and a 3,200mAh battery. That's not too impressive for such a big phone branded as an Energizer product. It also has a side-mounted fingerprint sensor. The U630S Pop is decidedly lower-end. 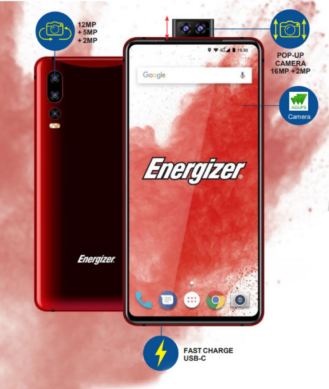 It has a 6.3" 720p display (that PPI must be pretty bad), a MediaTek Helio P22, 4GB of RAM, 64GB of storage, 16MP + 2MP cameras on the back, 16MP + 2MP cameras on the front, and a 3,500mAh battery. 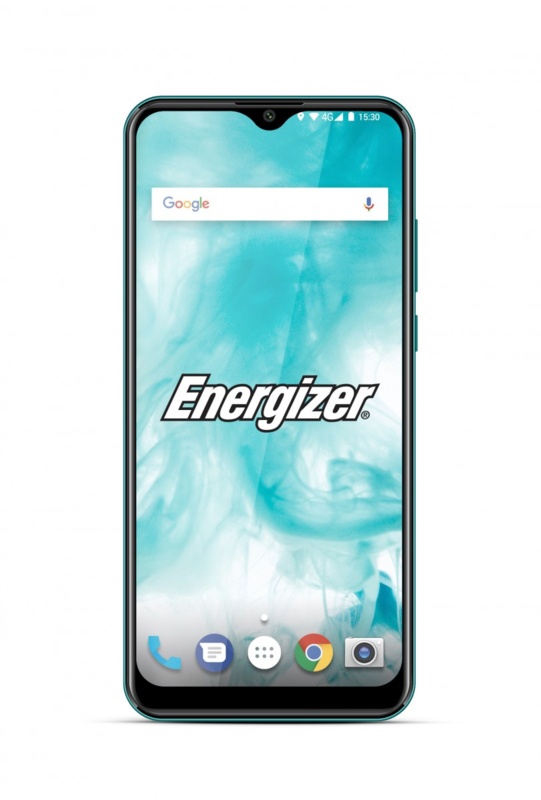 This 720p + 3,500mAh battery seems more deserving of the Energizer name. The fingerprint sensor is mounted on the back. left to right: U650S, U620S, U570S. 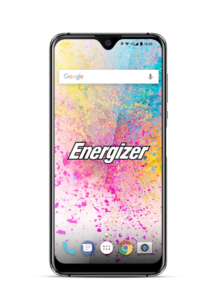 Energizer is also releasing several non-Pop-branded phones with OnePlus 6T-style waterdrop notches, like the U650S, U620S, and U570S. 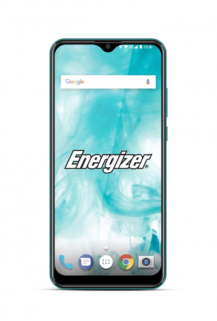 The U650S has a 6.5" 720p display, a MediaTek Helio P22, 4GB of RAM, 128GB of storage, 16MP + 2MP cameras on the back, a 16MP selfie-shooter, and a 3,500mAh battery. The U620S has, confusingly, has completely different specs from the U620S Pop. 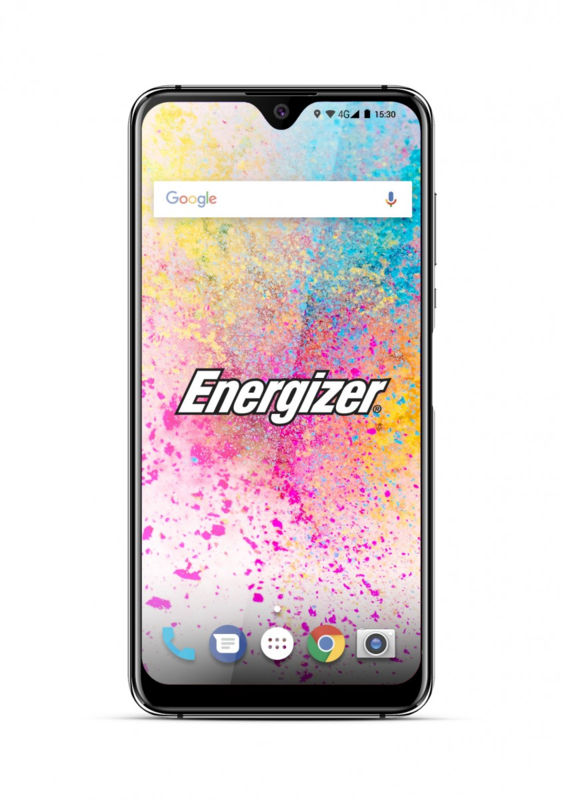 It has a 6.2" 720p display, a MediaTek MT6765, 4GB of RAM, 64GB of storage, 16MP + 2MP cameras on the back, a 16MP camera on the front, and a 4,000mAh battery — finally, one befitting the Energizer name. 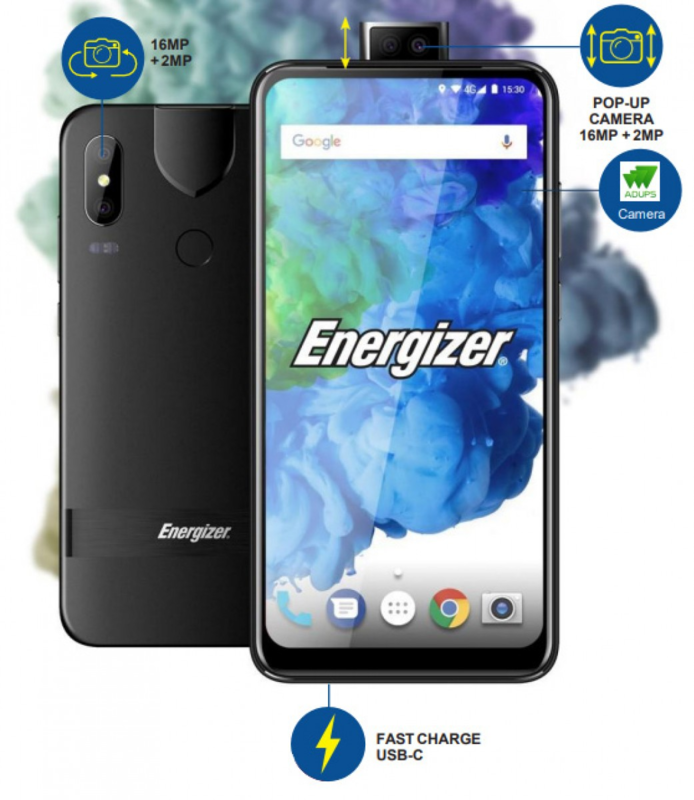 Lastly, the U570S has a 5.7" 720p screen, an unnamed quad-core processor and an unspecified amount of RAM, 32GB of storage, 16MP + 2MP cameras on the back, a 16MP camera on the front, and a 3,000mAh battery that is recharged via microUSB (blech). The U620S Pop is coming in July, and the U630S Pop in June. The U650S, U620S, and U570S are coming in October, June, and April, respectively. Of course, that still leaves 20-something phones that we don't know much about. 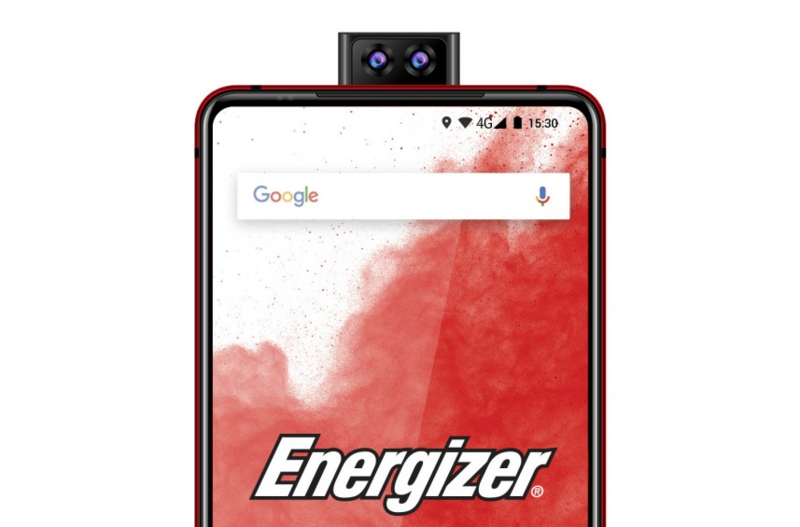 There's reportedly one with an 18,000mAh battery and another that is foldable, so those should be interesting.